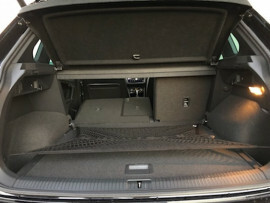 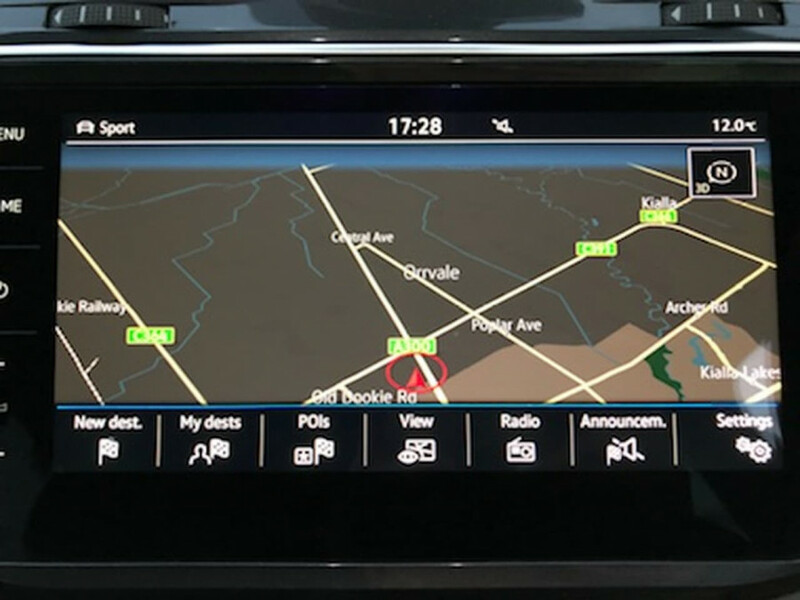 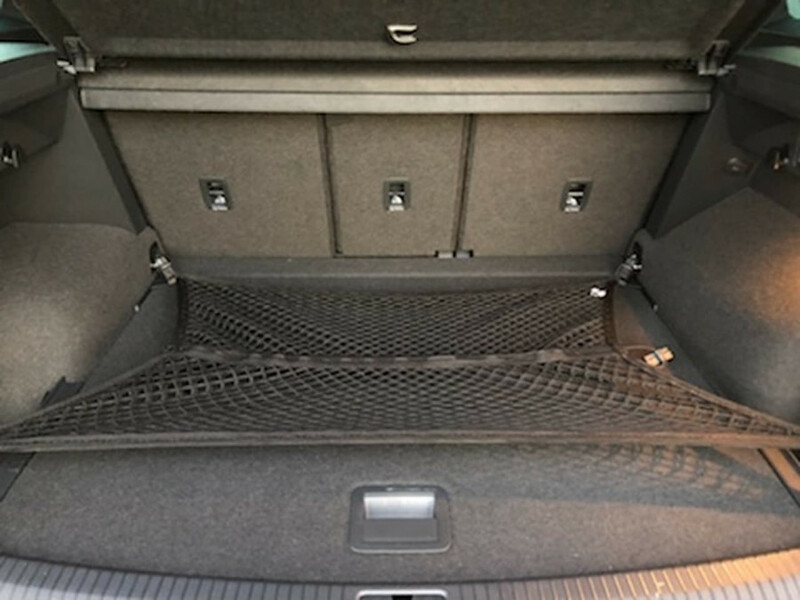 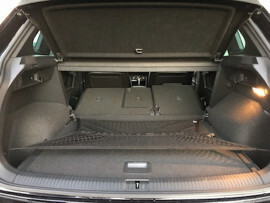 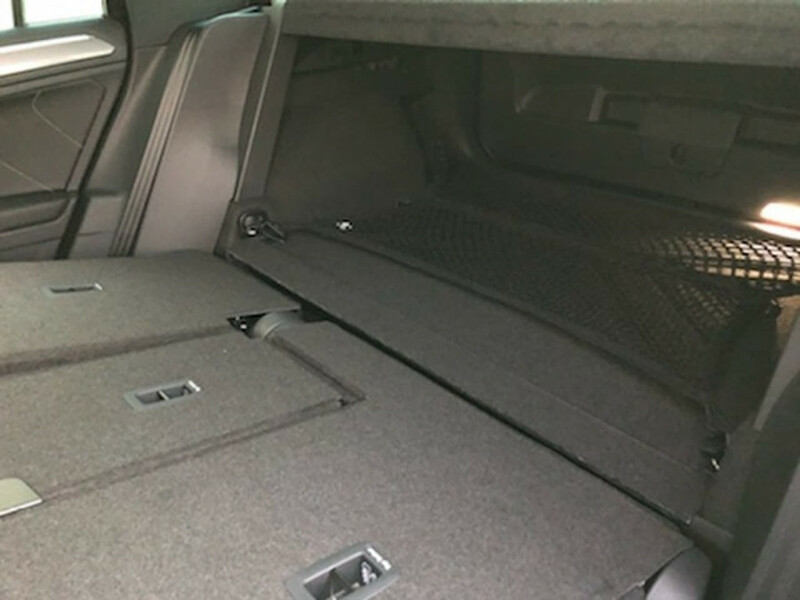 This Tiguan 140TDI Highline is fully loaded!! 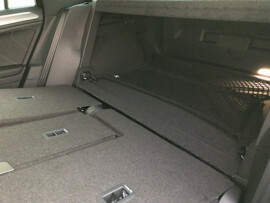 Every available pack has been factory ordered on this vehicle. 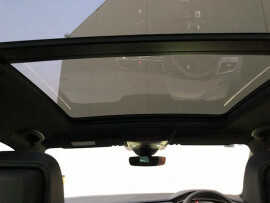 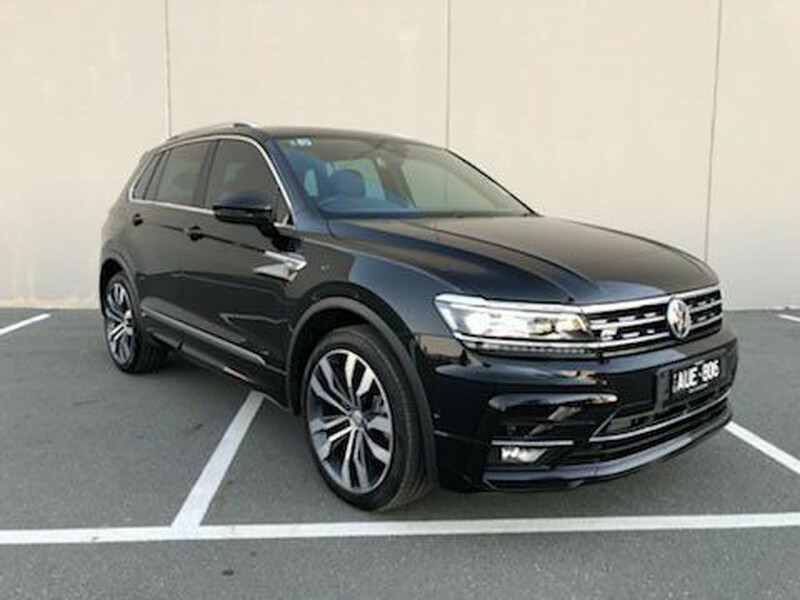 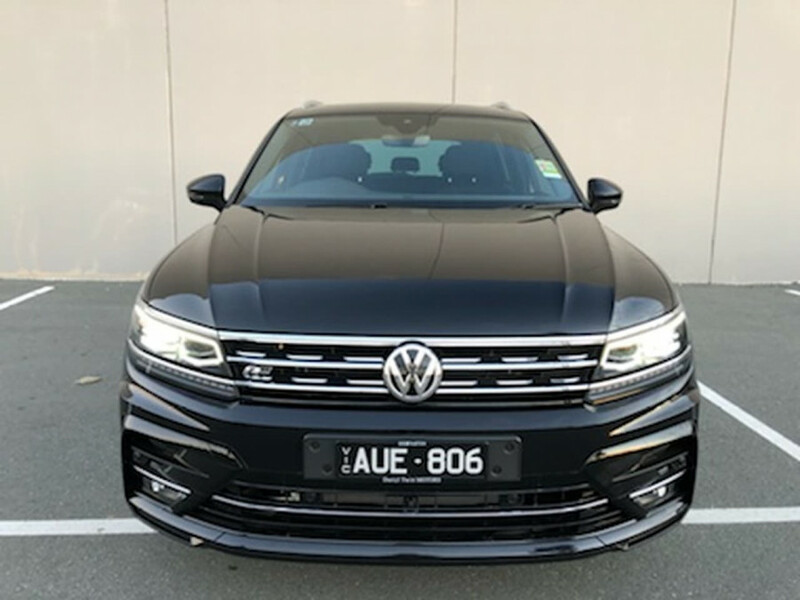 R-Line for stunning looks, Drivers Assist for the pinnacle in safety features and Panoramic Sunroof to soak up the winter sunshine in this stunning looking SUV! 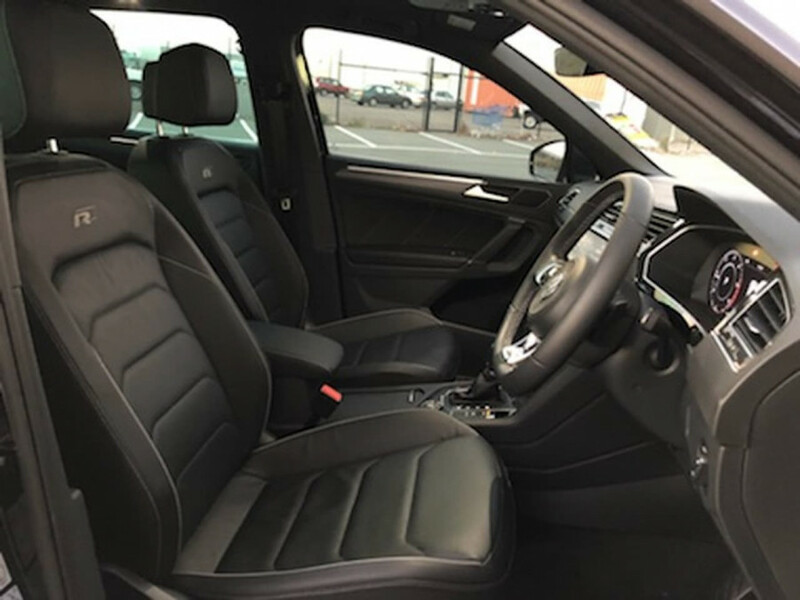 To cap it all off we've applied full paint protection interior and exterior to this vehicle along with darkest legal window tint! 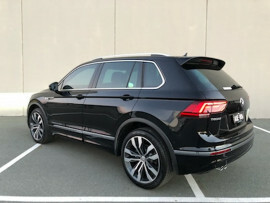 The 140TDI engine ticks every box! 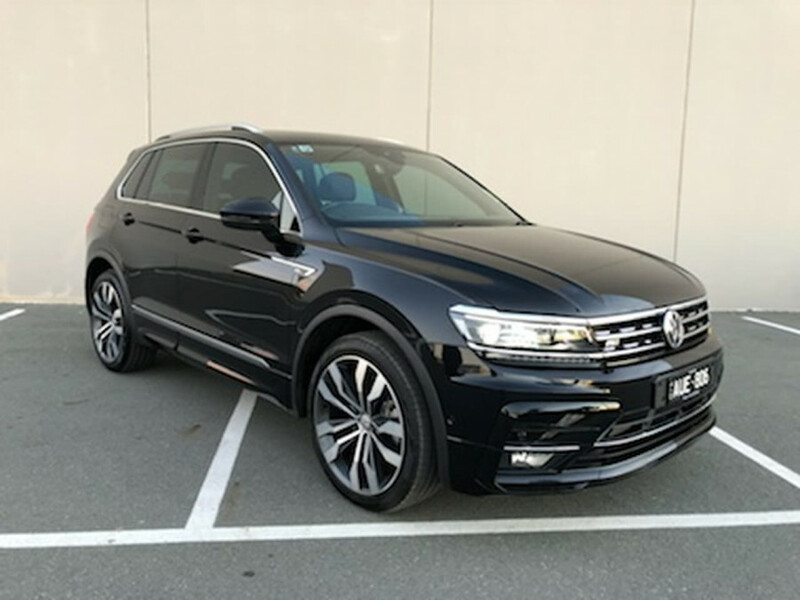 It's smooth, quiet, powerful and yet still extremely fuel efficient. 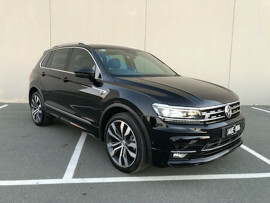 Don't miss your chance to snap up this bargain priced top end Tiguan! 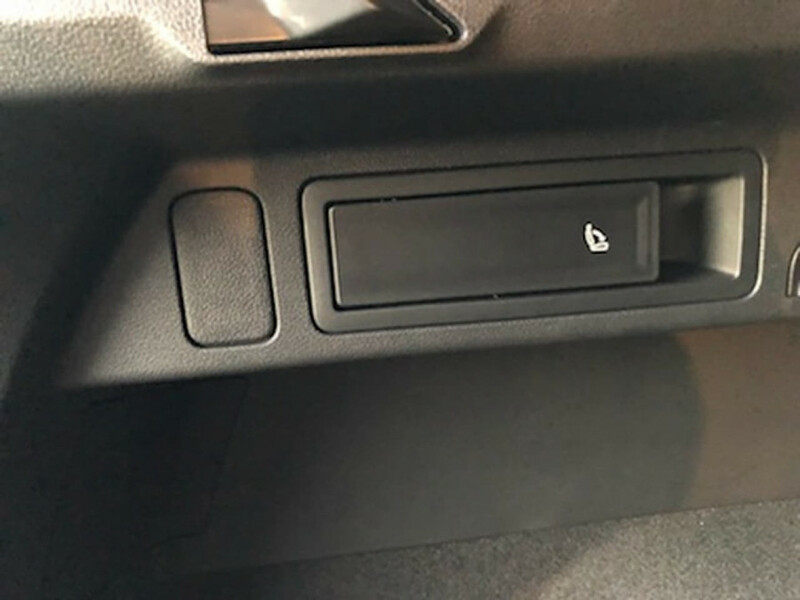 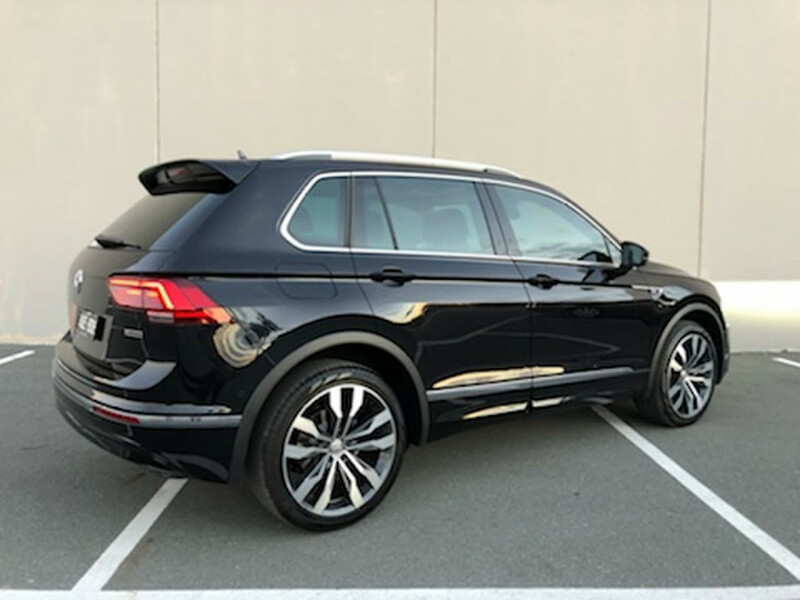 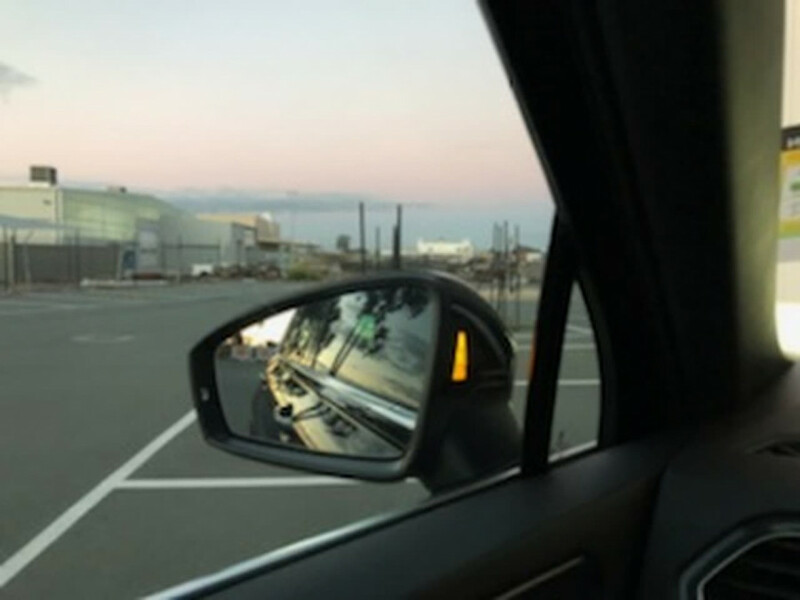 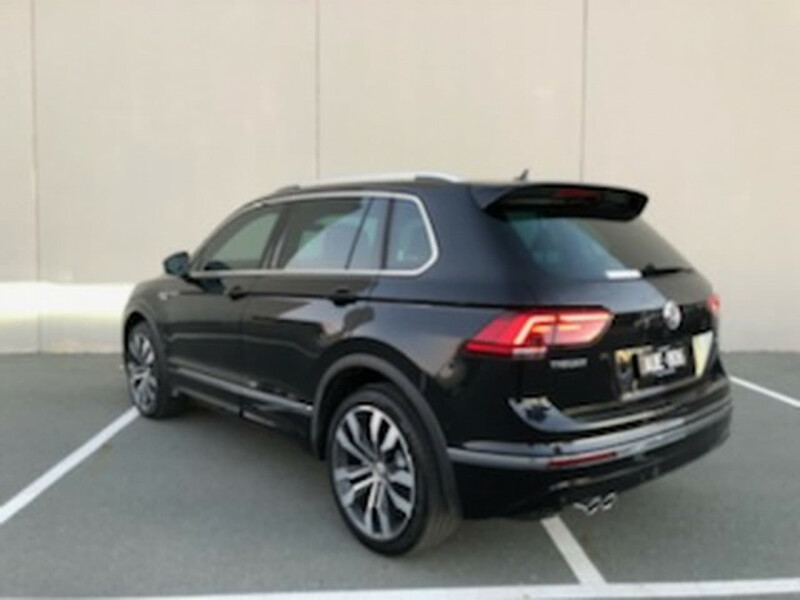 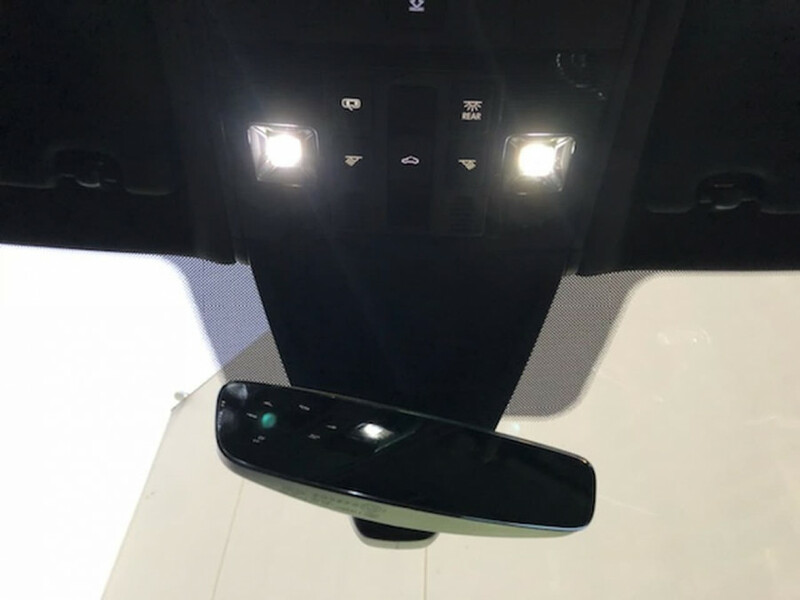 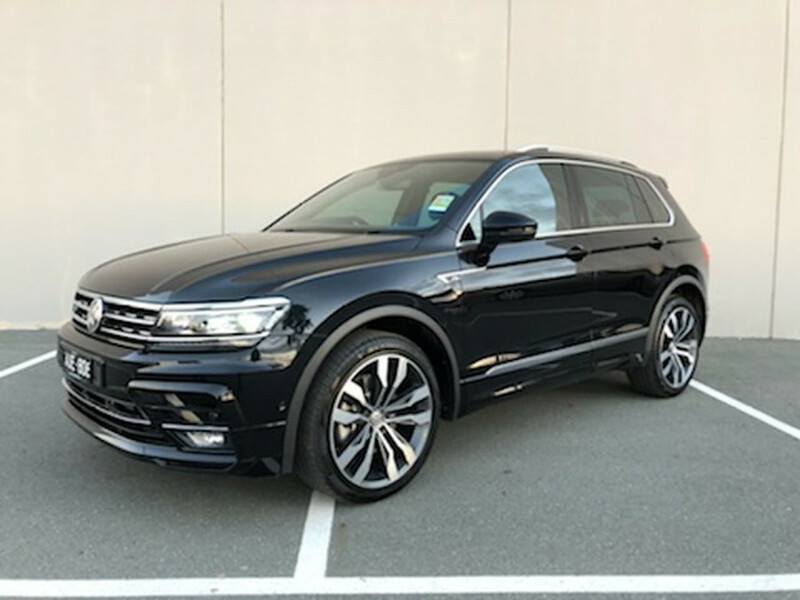 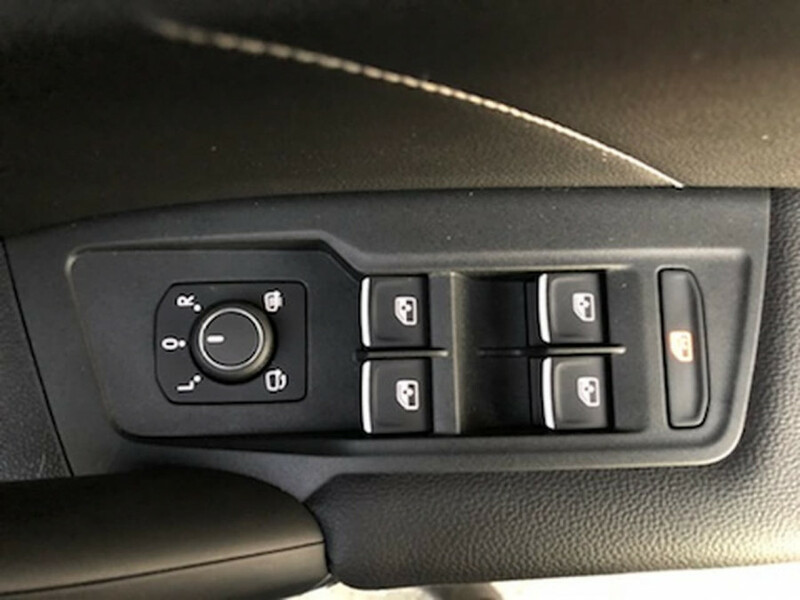 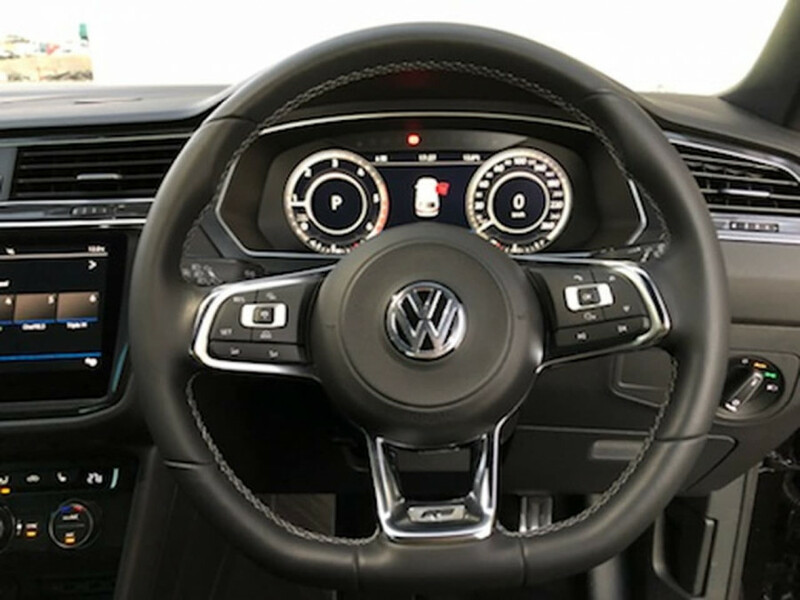 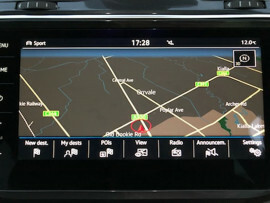 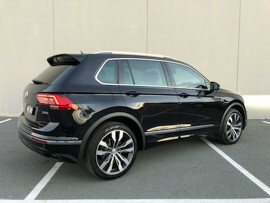 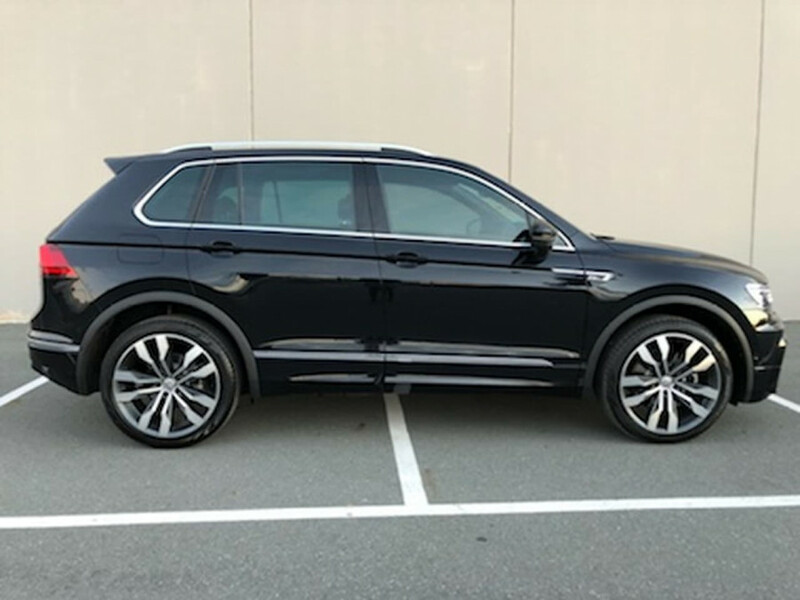 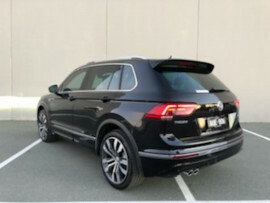 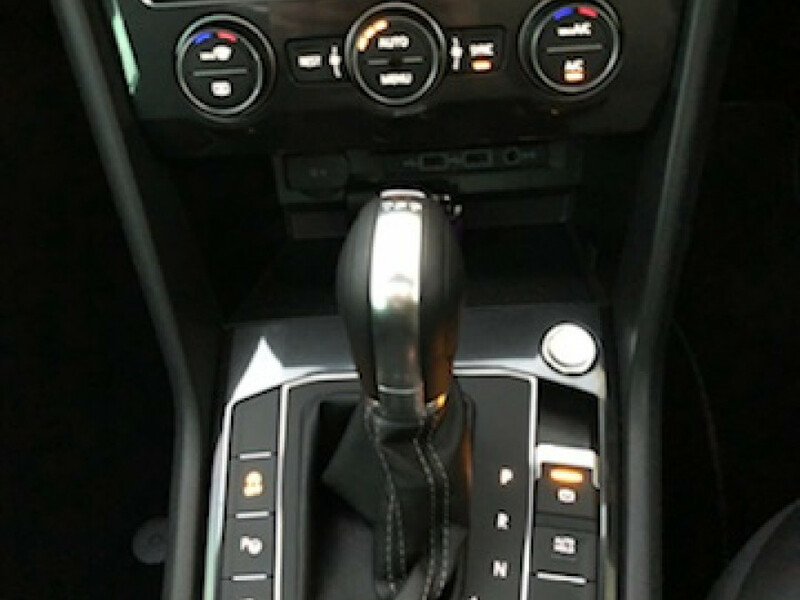 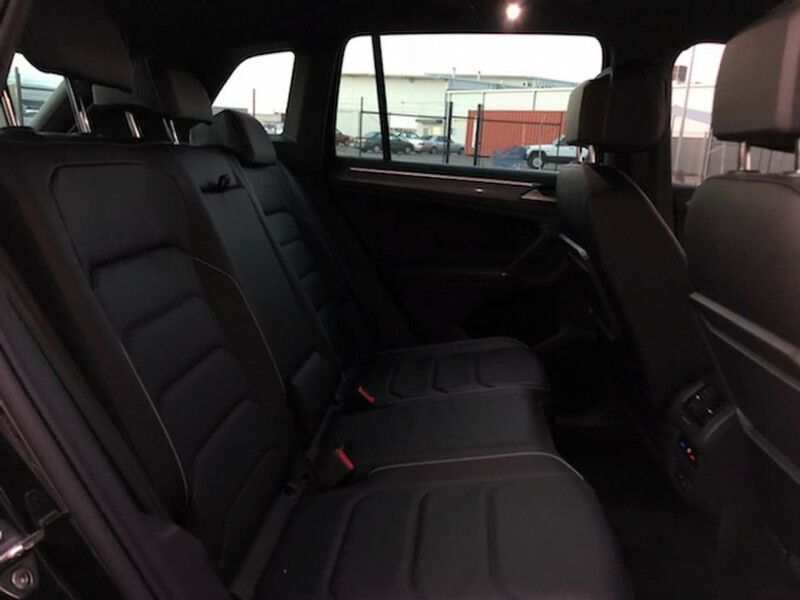 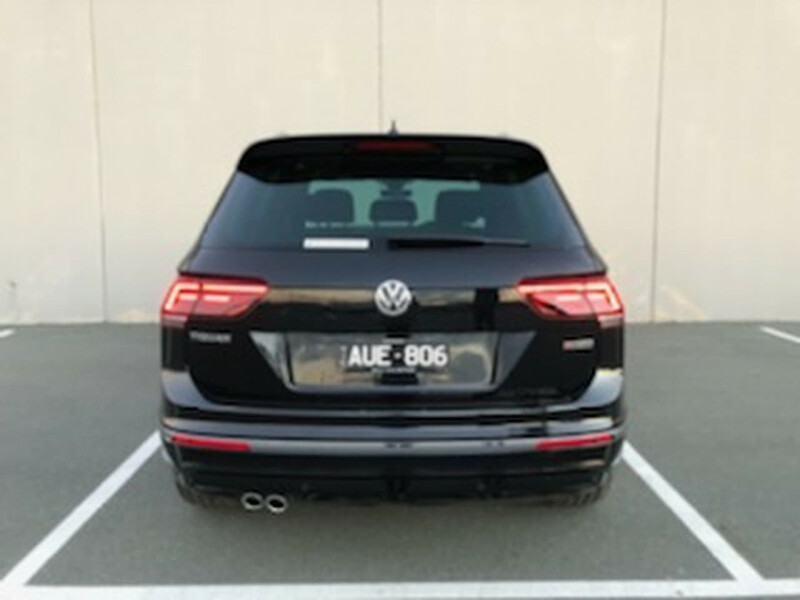 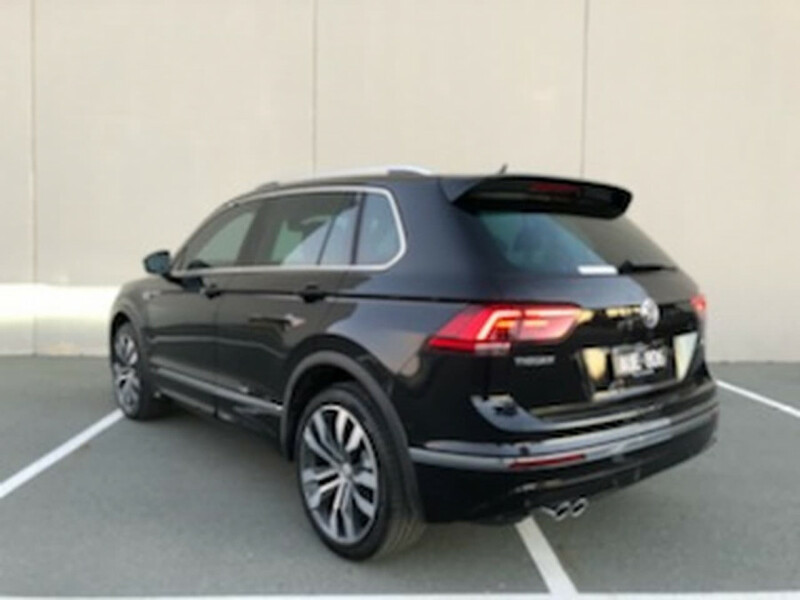 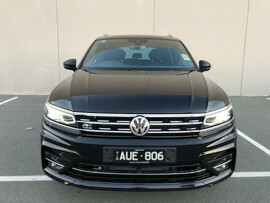 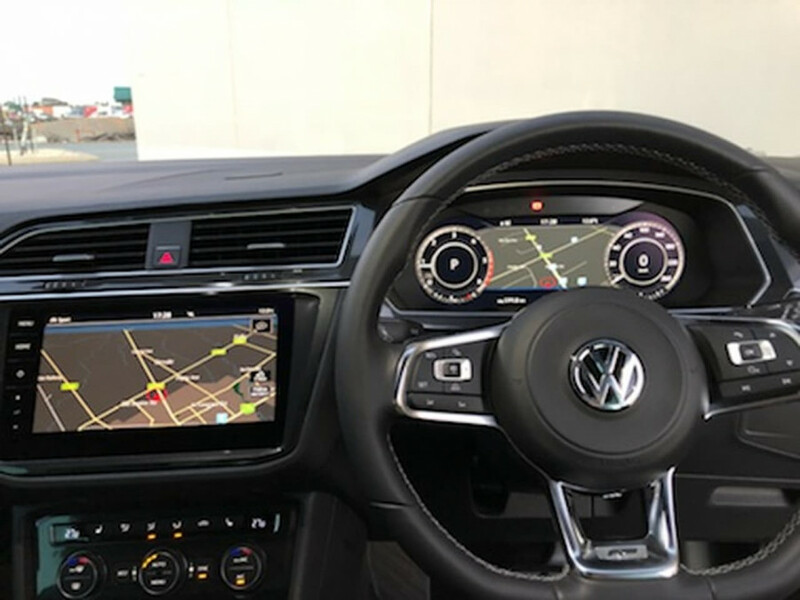 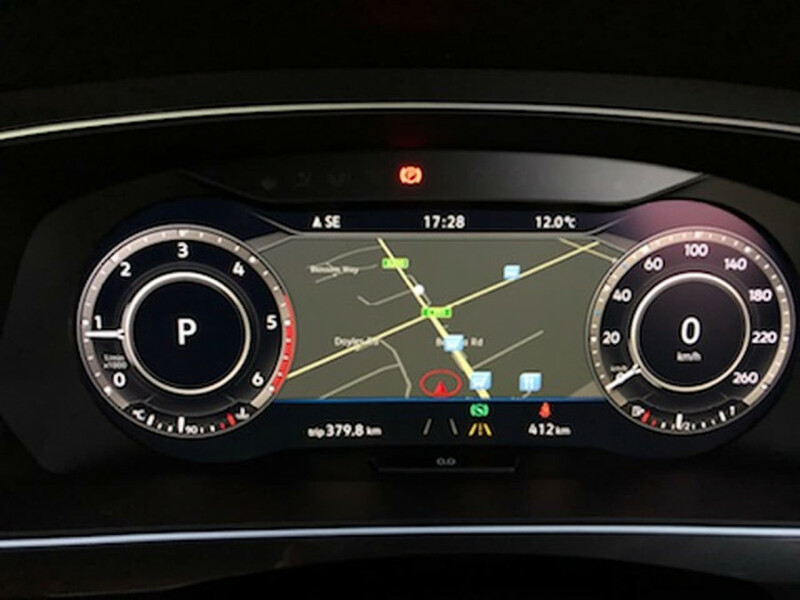 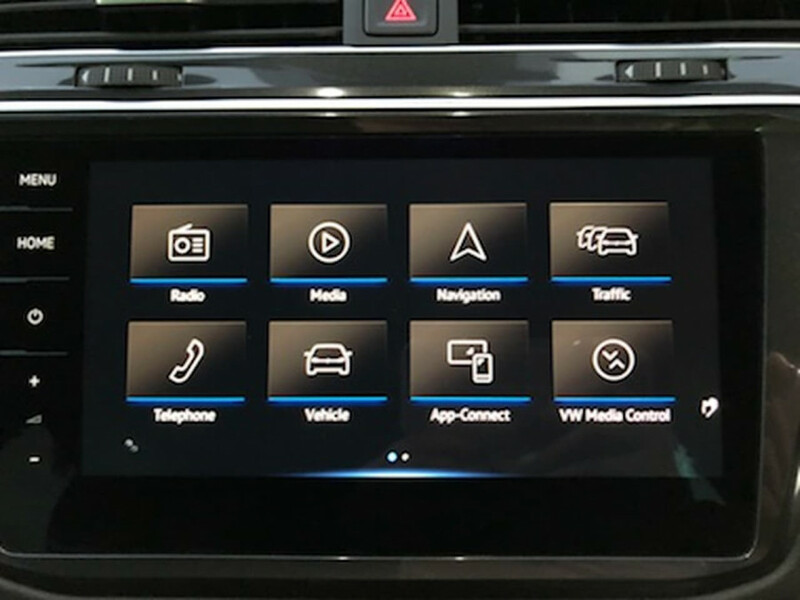 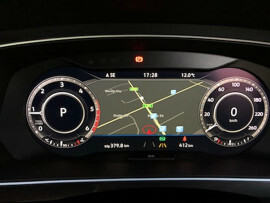 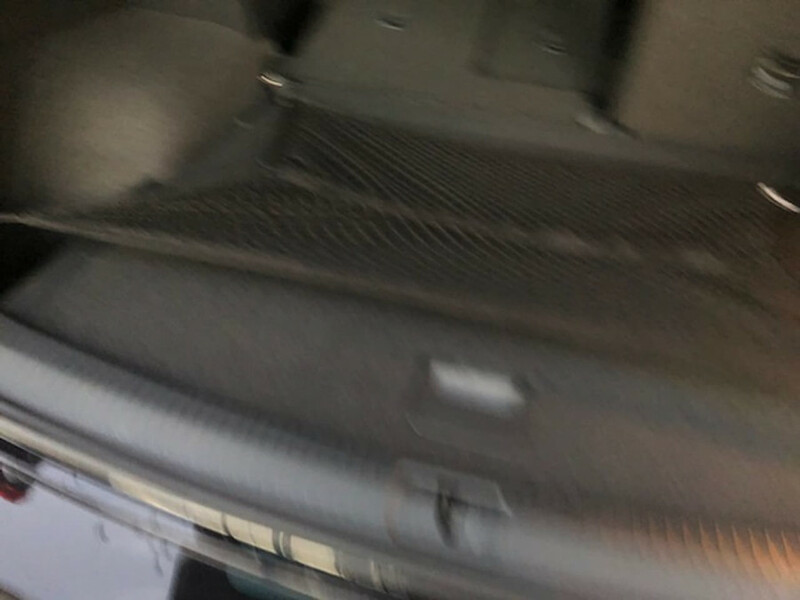 I'm interested in a Demo 2018 Volkswagen Tiguan Highline (stock #VW2911).